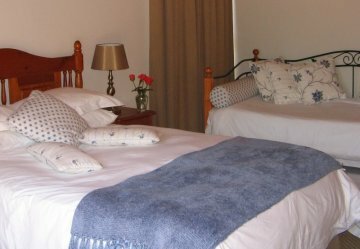 Admiral's Lodge Guesthouse bed & breakfast and self-catering accommodation establishment in Summerstrand near the beach front and Humewood golf club in Port Elizabeth - South Africa. 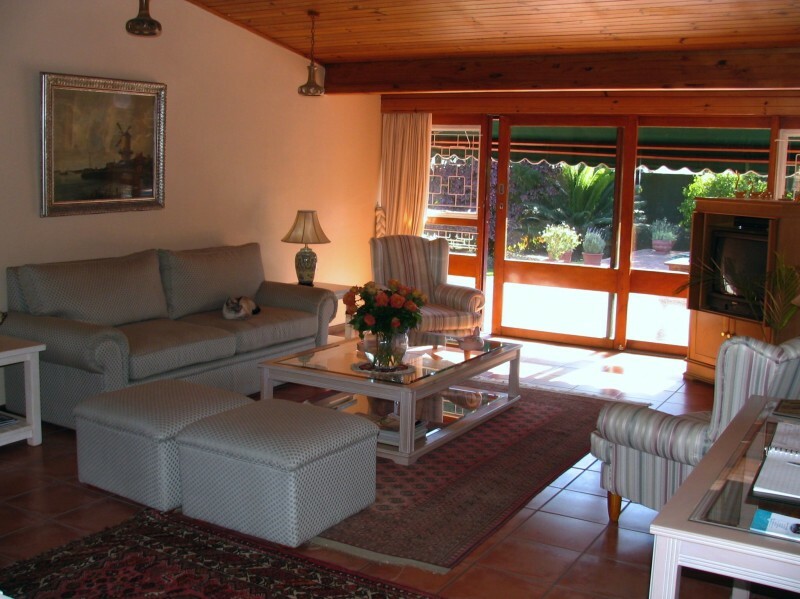 The establisment is managed and run by the owner and thus offers special attention to service excellence and customer care. 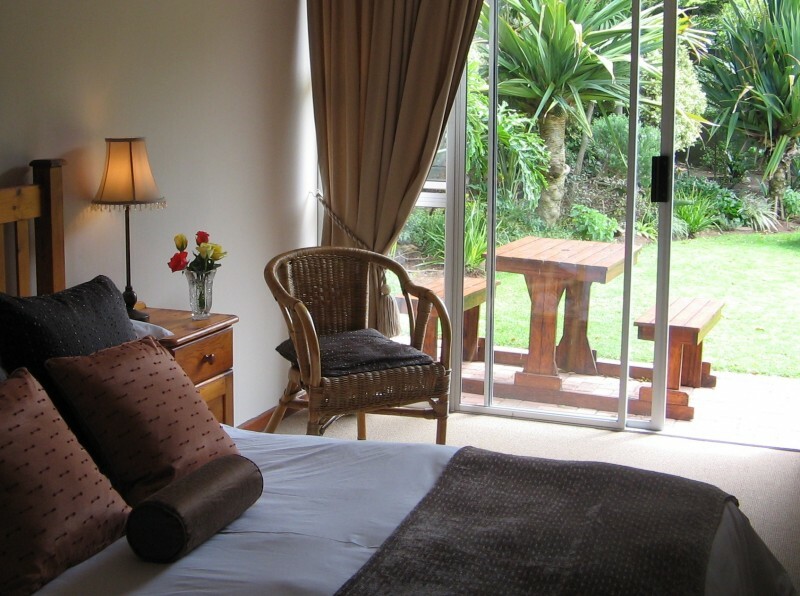 Whatever our guests' needs are, we will go out of our way to address them. 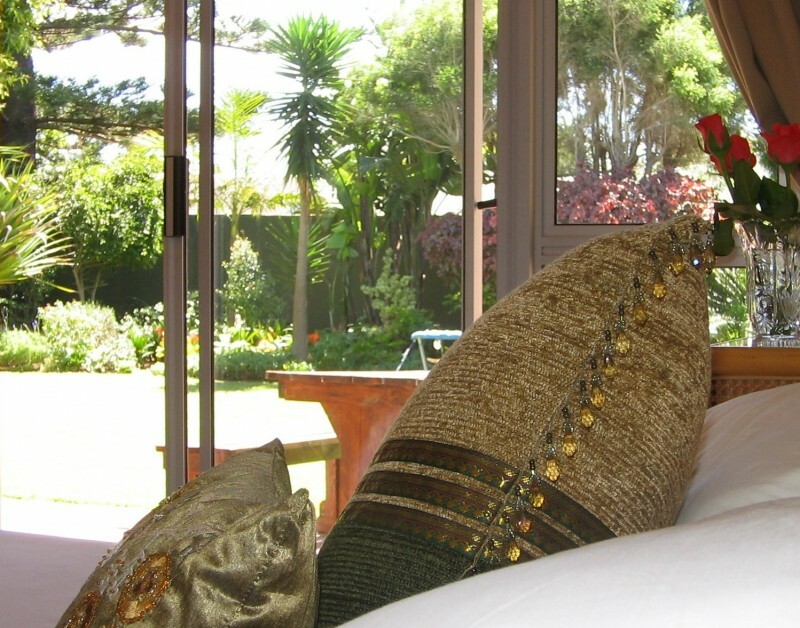 Admiral's Lodge Guesthouse bed & breakfast and self-catering accommodation establishment in Port Elizabeth - South Africa, is managed and run by the owner and thus offers special attention to service excellence and customer care. 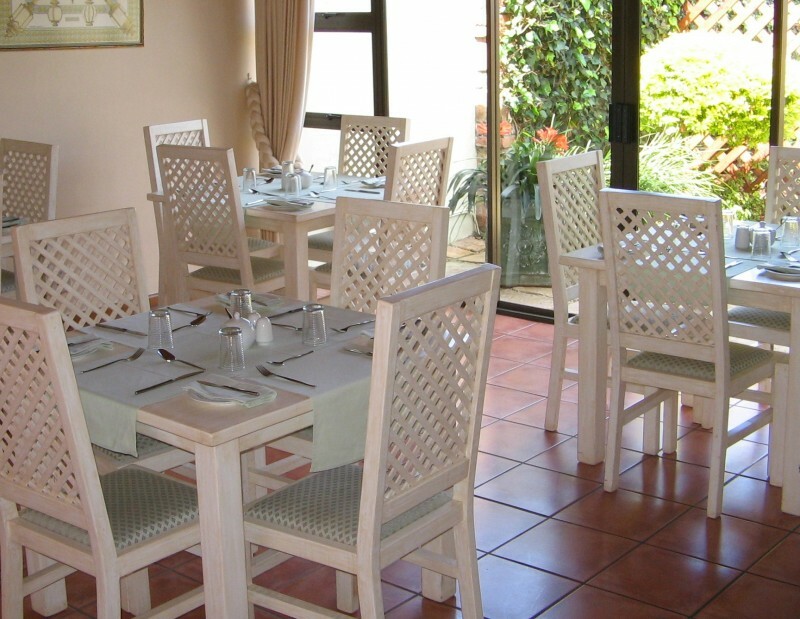 Whatever our guests' needs are, we will go out of our way to address them. 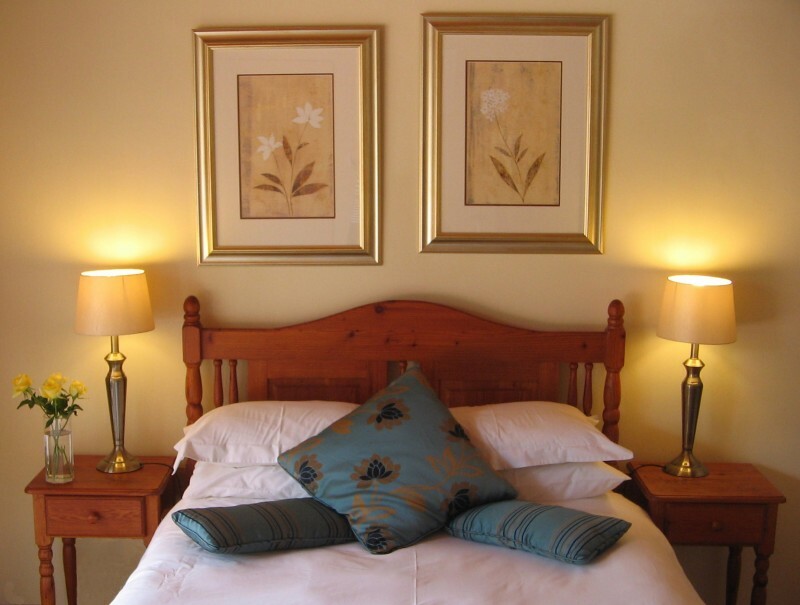 We offer comfortable bed & breakfast accommodation with en suite bathrooms as well as self catering family units. 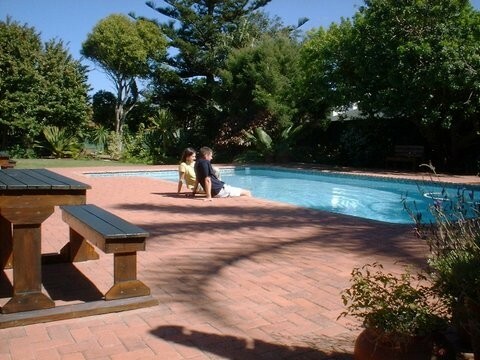 Relax and unwind in the tranquil garden with beautiful sparkling pool. Secure parking with remote controlled gates offers the traveller peace of mind. Admiral's Lodge Guesthouse is situated in Summerstrand and is a mere stone's throw from the beach front and is also close to the Port Elizabeth University and Technikon, Boardwalk Casino & Entertainment complex, Humewood Golf Course and other attractions.